California Registered Tax Preparers (CRTPs) complete their tax continuing education requirements with WebCE because it’s convenient and provides them with the knowledge they need to succeed every tax season. We offer California Tax Education Council (CTEC) CE courses covering a variety of topics including CA tax law, ethics, federal tax law updates and a variety of specialized federal tax topics. As an approved CTEC and IRS CE provider, our courses are designed to fulfill the CTEC CE requirements while also giving tax preparers continuing education credit towards their PTIN requirements. At WebCE, your career matters. That’s why we offer CTEC CE courses designed to fit your busy schedule and help you succeed. Our continuing education courses for California Registered Tax Preparers (CRTPs) are set at your pace and include unlimited exam retakes and printable certificates of completion. 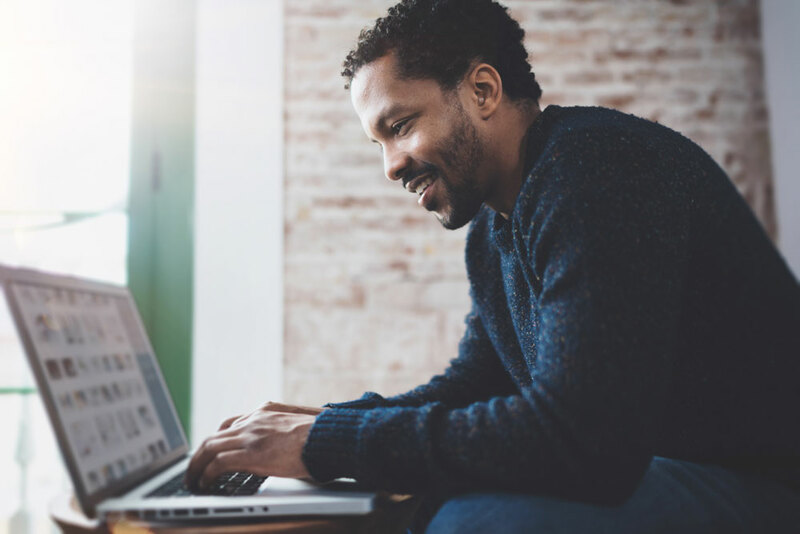 California Tax Preparers can rest assured WebCE will have your credits reported faster than any other provider with next-day reporting to CTEC and the IRS.